Arnold Pumphrey was killed in action in Belgium on 21st September 1917, aged 26 years. 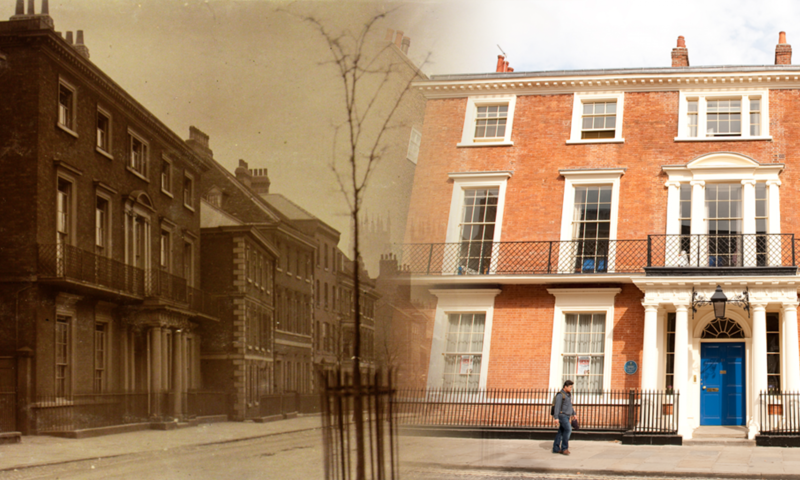 He was born at Sunderland in 1891 and attended Bootham School from 1904 to 1908. Arnold did very well in his studies at school and by the summer term of 1907 had passed the University of London School Leaving Examination, Matric. Standard, Second Division. By the autumn term he was in the College Class (equivalent to 6th form) and had been made a Reeve (similar to Prefect). “of the boys, Pumphrey was the best half, and Green the best full back”. Arnold’s hobbies also included riding, sailing and rowing. But in December 1917, “Bootham” magazine tells us that Arnold was killed in action on the 21st September 1917, aged 26 years. Arnold Pumphrey will be remembered by those who were of his year as an unusually clever boy, one of those who succeed without apparent effort, and after much less work than others undertake for a smaller result. That his career as a soldier should have been brilliant can have been no surprise to those who knew him. When he became a Reeve in September, 1907, his cheerful presence added much to the liveliness of the studies. I remember his delight in rolling a five-shilling piece down the study corridor, a pastime much affected by the Olympians at that time. His nickname “Bunny” was a term of affection. He was one of the four who enjoyed the fuller freedom afforded by visits thrice weekly to Leeds University to attend Economics lectures, and it was on these occasions that I learned to appreciate his cheerful and witty disposition. 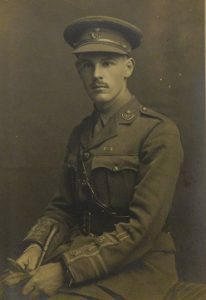 Captain A. Pumphrey, D.S.O., enlisted in the London Rifle Brigade at the outbreak of war. He was in the second battle of Ypres, and in 1915 was gazetted to a commission as second lieutenant in the Durhams. He was promoted captain, went through the battle of the Somme, was mentioned in despatches, and later awarded the D.S.O., which was presented to him at Buckingham Palace by the King last June 30th. Captain Arnold Pumphrey D.S.O. is commemorated at the Tyne Cot Memorial near Ypres, Belgium. “WORKSHOP. Two playboxes have been made by A. J. Sims and G. B. Haughton, also model yachts by A. A. Pollard, G. Leckie and K. Priestman. By March 1916, Graham had joined the Royal Garrison Artillery, 22nd New Heavy Battalion. In July 1917 he was serving with the Royal Flying Corps and on the 7th July he was killed while flying near Ypres. Lieutenant Graham Leckie is buried at the Perth Cemetery (China Wall) at Ypres, West Flanders, Belgium.